Families with special needs children have a new tax-deferred savings option. 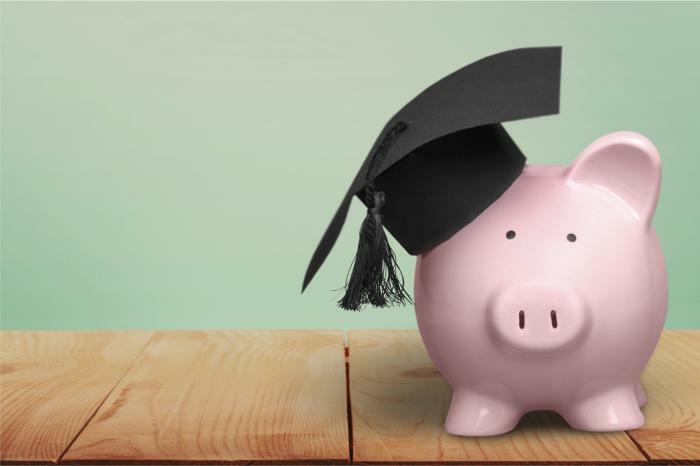 The ABLE account, also called a 529A savings account, is patterned after the popular 529 savings plan created to help parents save for a child’s higher education. Like 529 plans, they are run by states rather than the federal government. Financially and legally, what changes when a special needs child turns 18? As an adult, a disabled person becomes eligible for Medicaid and monthly SSI payments, provided he or she meets the financial requirements, typically only available to those with $2,000 or less in assets. Some special needs adults have more than $2,000 in assets in their name by age 18. Savings accumulate, family gifts and investments are made on behalf of the child, and suddenly, that young person is ineligible for fundamental health care and income benefits. ABLE accounts nicely address this dilemma. Money accumulated in a tax-advantaged ABLE account does not count toward that $2,000 total. Even if funds in the account reach or exceed $100,000, the account beneficiary will still be eligible for Medicaid (albeit ineligible for SSI). How much can you save using an ABLE account? The limit varies per state. ABLE accounts are allowed to contain as much as $300,000 in some states. More than 30 states have enacted ABLE accounts. If your state is not among them, you can go ahead and open an ABLE account through another state’s program. ABLE accountholders have some new options, thanks to federal tax reform. The Tax Cuts and Jobs Act of 2017 brought three notable changes for these accounts. While the basic annual ABLE account contribution limit is currently $15,000 for an individual, working individuals may now contribute employment income to their accounts in excess of that threshold, up to the individual federal poverty level set for the preceding calendar year. In addition, some ABLE account beneficiaries may be eligible for the Saver’s Credit, a sizable federal tax break. You may now roll over up to $15,000 from a standard 529 plan into an ABLE account. One key condition must be met: the beneficiary of the standard 529 plan must either be the same person who is the beneficiary of the ABLE account or a member of the same family as the ABLE account holder. ABLE accounts are becoming an important component of special needs planning. An account containing $300,000 (or less) probably will not be adequate to cover lifetime care expenses for most disabled adults, even if replenished. An ABLE account is usually not a financial “answer” for families with mentally or physically challenged children, but a part of a greater financial strategy that might include a supplemental needs trust or other savings vehicles. These accounts do have their shortcomings. The biggest drawback of ABLE accounts is that they do nothing for people who become disabled after age 26. One cannot be opened for a disabled person older than 26, unless the individual became disabled prior to that age. Another little-known demerit: states sponsoring ABLE accounts can seek repayment from those accounts for the cost of care covered by Medicaid if the beneficiary dies. ABLE account contributions are not tax deductible. That trade-off is made in exchange for tax-deferred earnings and tax-free withdrawals. Withdrawals go untaxed, so long as the money is spent on “qualified disability expenses,” which can range from education, housing, and transportation costs to job training and health care. Non-qualified withdrawals are subject to ordinary income tax and a 10% I.R.S. penalty. Only one 529A account is allowed per disabled individual.